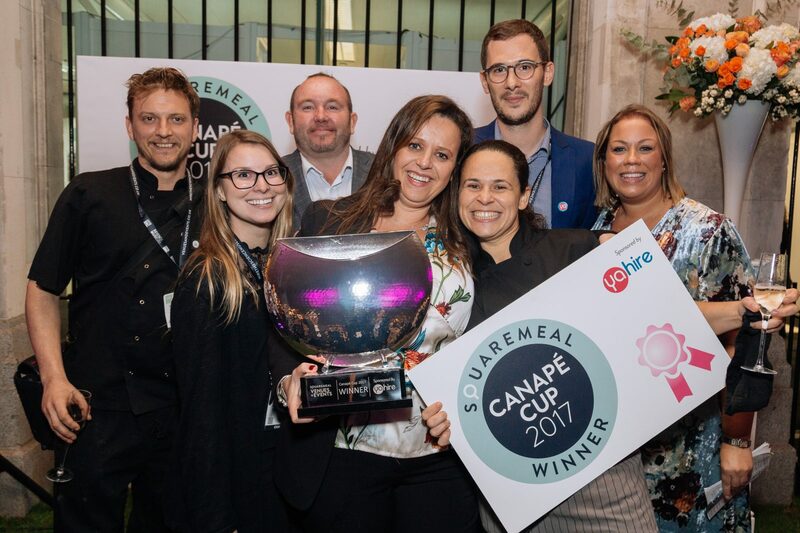 We are pleased to announce we have been chosen as the official furniture supplier & Canapé Cup sponsors at SquareMeal’s annual exhibition Venues + Events Live for the next 3 years. 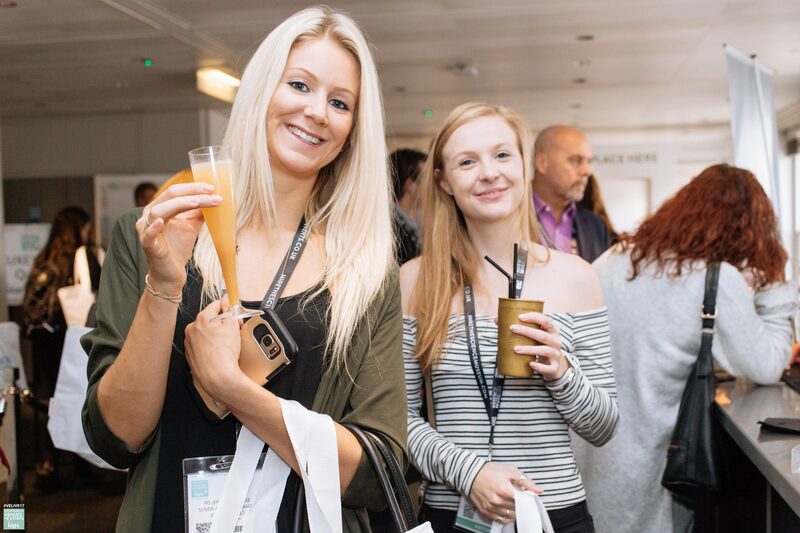 SquareMeal’s Venues + Events Live is the biggest event in the industry, bringing together over 250 of the country’s biggest venues and suppliers. We supplied this event for the first time this year and the SquareMeal team were so impressed with the level of customer service and professionalism, we were awarded a contract to supply this event for the next three years running. What takes place at the event? The event is one of the best places to network with some of the most influential people in the events & hospitality industry. 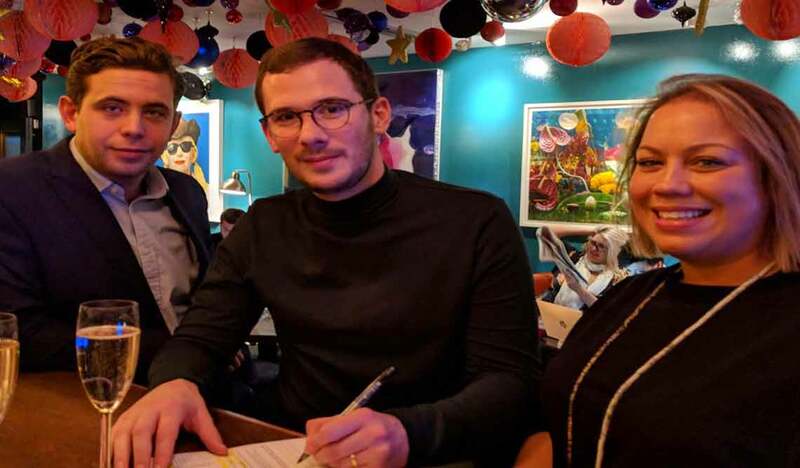 They also put on seminars, workshops, drinks tastings, and bitesize talks from an exclusive line-up of VIP speakers and event experts. 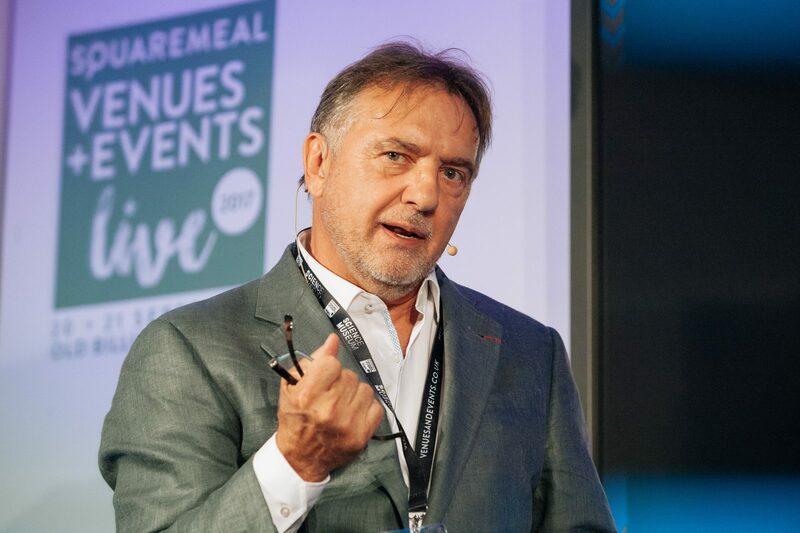 At this year’s event there were some fantastic seminars including “In Conversation with… Raymond Blanc” in which the Michelin-starred chef shared his top tips and catering secrets. There were also seminars about social media, creativity, and a chance to ask the experts about their careers so far in events. There are seminars that take place hourly for the duration of the event, all of which are free to attend and last 30-45 minutes. Drinks for Events is a series of tasting masterclasses where you can learn about wines and cocktails that guests at any event would love. There were 5 sessions on each day of the event alternating between “Fizz For Events tasting masterclass with Humble Grape” and “Cocktails For Events tasting masterclass with Shake & Stir” and a “Ravioli masterclass with Gennaro Contaldo”. 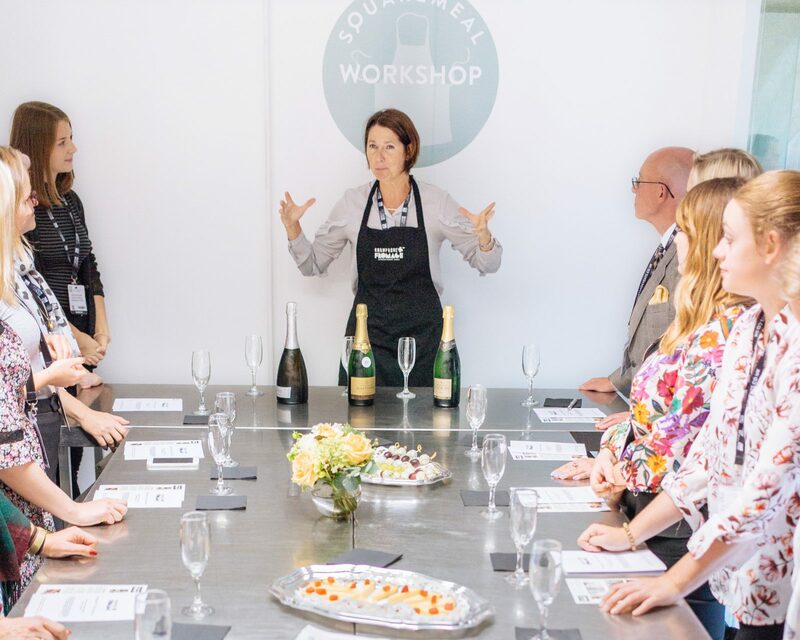 SquareMeal arranged for some of the best caterers, cookery schools and wine experts to put on some fantastic workshops. There were workshops on canapé making, sushi skills, chocolate moulding, champagne and cheese pairings, wine tastings, cupcake decorating, public speaking and even the art of calligraphy to name a few. A great way to learn new, relevant skills for the events industry. 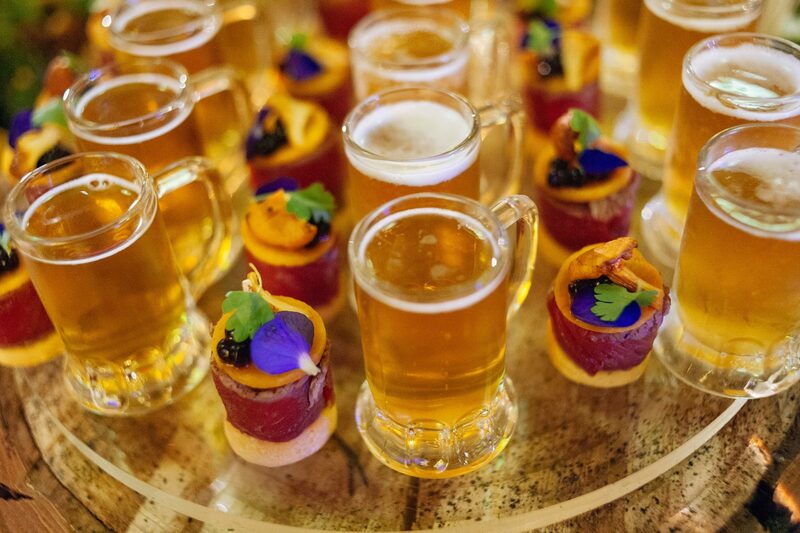 One of the most anticipated parts of the event is the Canapé Cup in which many of the best caterers in the industry put their passion, best flavours and finest ingredients into a single bite of food to show off their skills to everyone in the industry. We were judges of this year’s competition and the winning canapé was Wildwood Festival by Easy Gourmet Catering. The delicacy consisted of a slice of English sirloin wrapped around truffle and balsamic-flavoured caviar, on a parmesan shortbread, topped with edible flowers and wild mushrooms. There was even a mini pint of beer on the side. We want to congratulate them on their success and well-deserved win, their canapé was simply delicious! You can see the photo of the winning canapé below. We had such a good time at the show this year and look forward to working with SquareMeal again over the next few years.